Kurashiki, Okayama is known as the denim capital of Japan, though you can inspect its stonewashed wares at this shop in the northern corner of Harajuku. 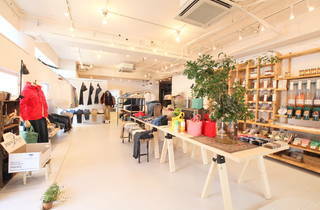 The ‘Made in Japan’ jeans on sale at D_Mall Jingumae are all produced in Kurashiki, the home of the shop’s original branch. 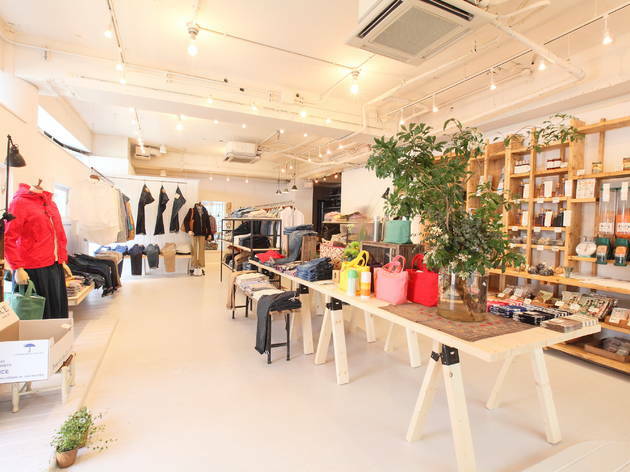 But this Okayama outpost is about more than just denim: it also sells a range of clothing and homeware, while you can get a taste of the prefecture’s produce at the in-store café, or pick up organic beans provided by natural food shop Cotan. Stop by on a Thursday and choose from a selection of organic bread from The Market: the best of Okayama without leaving the capital.